Mike has been in the telecommunications industry for over 30 years. 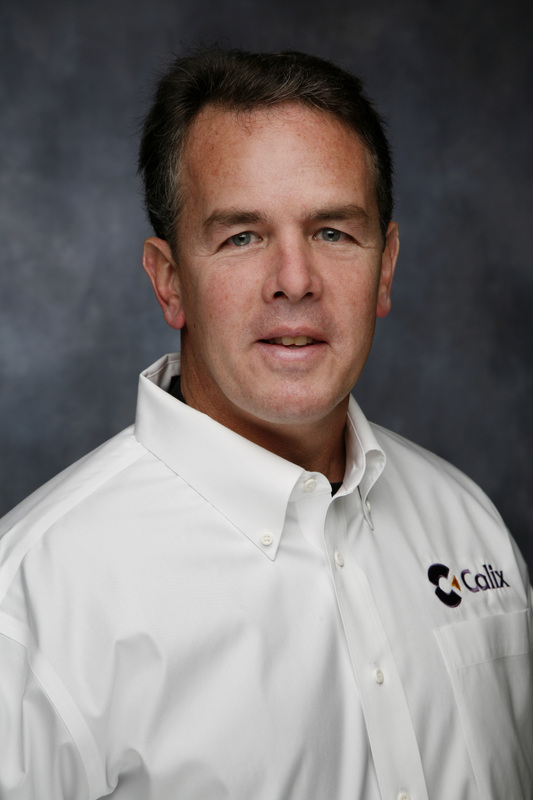 The last 17 years as the Regional Sales Manager for Calix, a supplier of ulta-broadband telecommunications infrastructure platforms. In addition to Calix, Mike has also held management positions in Marketing, Product Management, Operations and Sales Management with Reliance Comm/Tec, Northern Telecom, Advanced Fibre Communications, and Optical Datacom. Mike holds a Bachelor of Arts degree in Marketing with a minor in Electrical Engineering from the Illinois Institute of Technology.